With shorter run lengths and demands for faster turnaround time, business-wide workflow automation and integration are keys to success in production environments. From order acquisition, business management and scheduling to prepress and press, EFI and Fiery JDF technology provide an unmatched digital workflow experience that improves every essential aspect of your print business processes. Reduction of touch points in production printing workflows is essential to remain competitive. Automation of the workflow, from customer order acquisition through final document finishing is essential to your efficiency and profitability. 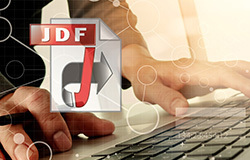 This course provides an overview of integrating Fiery Driven printers into automated workflows using job definition format (JDF). 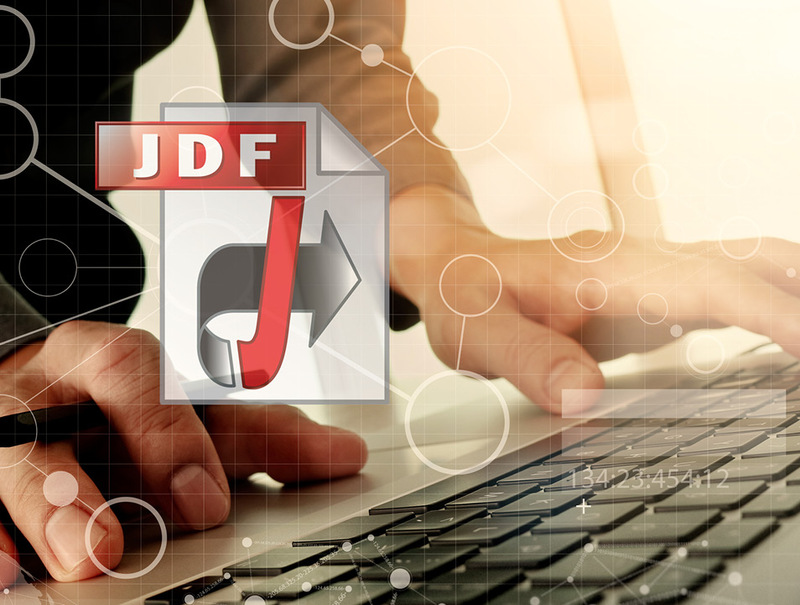 Learn how to integrate Fiery Driven printers into automated workflows using job definition format (JDF).